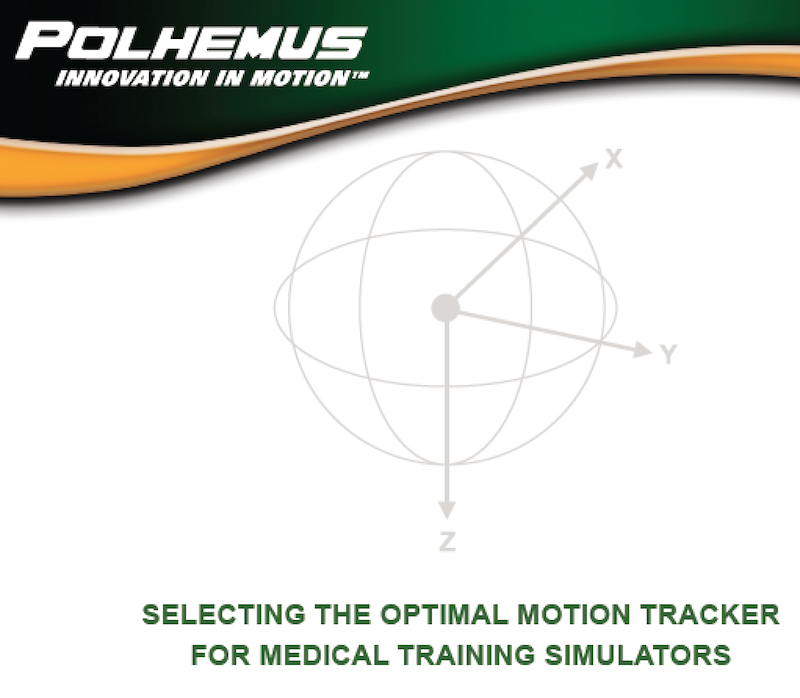 For those who design simulators a unique post today: a white paper from Polhemus covering the optimal way to select a motion tracker for your medical simulator. 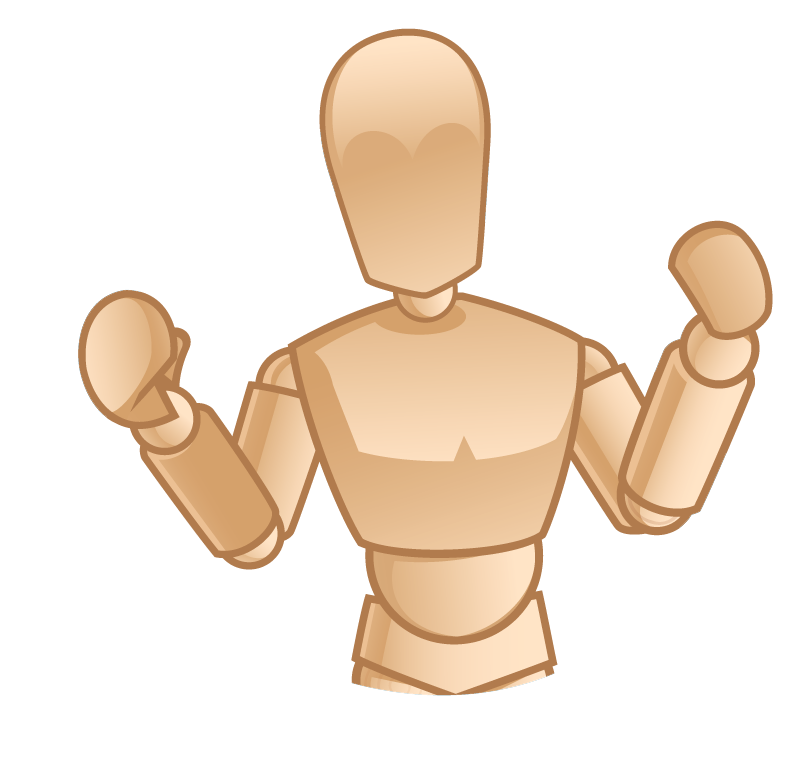 Gear heads, sim techs, product designers and engineers will love this document! Polhemus is known as the true pioneer and leader in the motion tracking industry, first introducing our proprietary electromagnetic technology in 1969. Although Polhemus motion tracking products are currently used in a broad range of applications, the initial product was developed for pilots, when we introduced head tracking for the military–which we still do today.  After releasing our break-through technology and gaining high achievements with the military, Polhemus began to branch out in the 1980’s—adding commercial applications like motion capture for animation and 3D Digitizing for movie special effects. We made our mark in this area, and our technology was used in numerous blockbuster Hollywood movies over the years. In 1995, Polhemus engineers were honored to receive an Academy Award in the area of Technical Achievement for the 3 Space Digitizing System. In the 1990’s, we built upon our reputable legacy of motion tracking and expanded our product line–successfully adding eye tracking and 3D laser scanning to our portfolio. These additions paved the way for entering new markets, and Polhemus became known more broadly as the trusted, reliable source for motion measurement tracking technology. With this expansion, Polhemus evolved and focused efforts in the Research and Technology, Health Care, and Military markets. Over the years, one thing has remained the same—an ability to innovate and produce new solutions in high-fidelity motion measurement tracking. 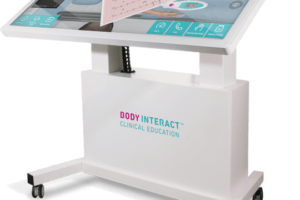 A motion tracker is a critical component in many of today’s medical training simulators. Choosing the right tracker can help ensure a high fidelity simulator that is cost effective, reliable and easy to use. 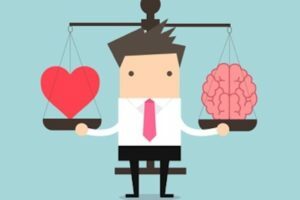 Choosing the wrong system can lead to increased development costs, reduced fidelity, high cost of ownership for customers, and potentially, failure in the market. Included in this document are lessons learned from over 40 years in providing motion trackers to military, industrial and medical training simulator manufacturers. 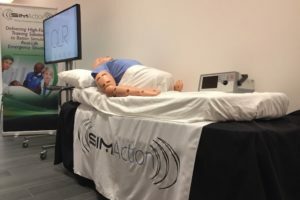 One of the challenges in developing effective medical training simulators is creating a user interface that is as real as the real thing. 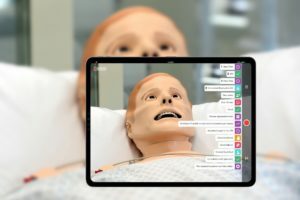 To achieve a high level of fidelity, a simulator designed to train a specific procedure should have an interface that is indistinguishable from the real thing. 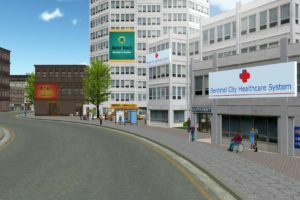 Motion tracking sensors are often a fundamental part of the user interface and are the link between the physical world and the computer generated virtual or simulated world. They measure, for example, the insertion path of an intubation tube, and feed that info to the simulator’s computer. But the sensors should not change the look, feel, or weight of the instruments or devices being handled by the student. In this example, an optical tracker would be a poor choice, as intubation tubes do not have reflective markers attached. Another challenge is that many of the movements being measured are free form, rather than in a fixed linear direction, such as that of aileron pedals in an aircraft cockpit simulator. The motions of an ultrasound probe during an examination are anything but linear, and in fact are often rotating as well. This requires 6DOF (six degrees of freedom) tracking, measuring both position (x, y, z) and orientation (azimuth, pitch and roll). Many motion tracking technologies only offer 3DOF, either measuring position or orientation, but not both. 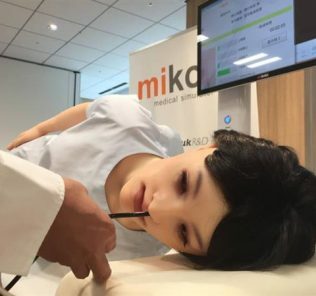 And finally, many of the medical procedures targeted for simulation training require the tracking of an instrument or device for which there is no line-of-sight. This precludes the use of optical or video tracking. 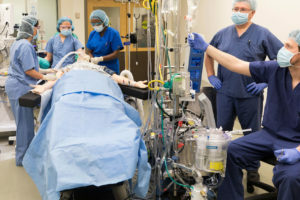 Line-of-sight can be blocked by the movement of medical staff, or because the instrument or device being tracked is inserted into a mannequin. Transvaginal ultrasound and catheterization are good examples. 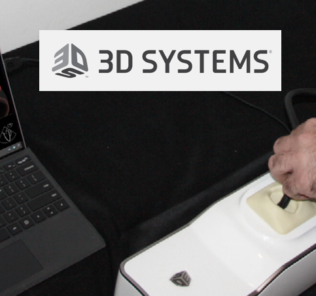 Read the full White Paper on Medical Simulation Motion Trackers here and then visit the Polhemus Website to learn more!